June 22, 2017 at 9:53a.m. 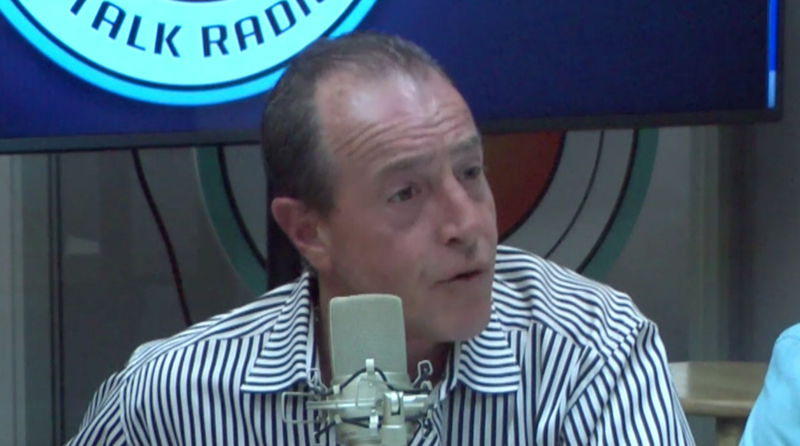 Michael Lohan joined VTR to discuss the California Palms treatment center and treatment for veterans. Michael Lohan (Lindsey Lohan's dad) joined Vindy Talk Radio to discuss the California Palms treatment center and new treatment for veterans. March 23, 2017 8:48 p.m.